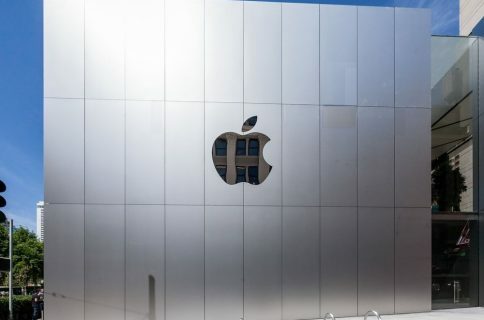 Following the release of its [fiscal] Q1 2019 financial results, Apple’s CEO Tim Cook and CFO Luca Maestri hopped on a conference call to talk about the company’s performance over the past 3 months. As usual, we’ve rounded up some of the more interesting points for you below. 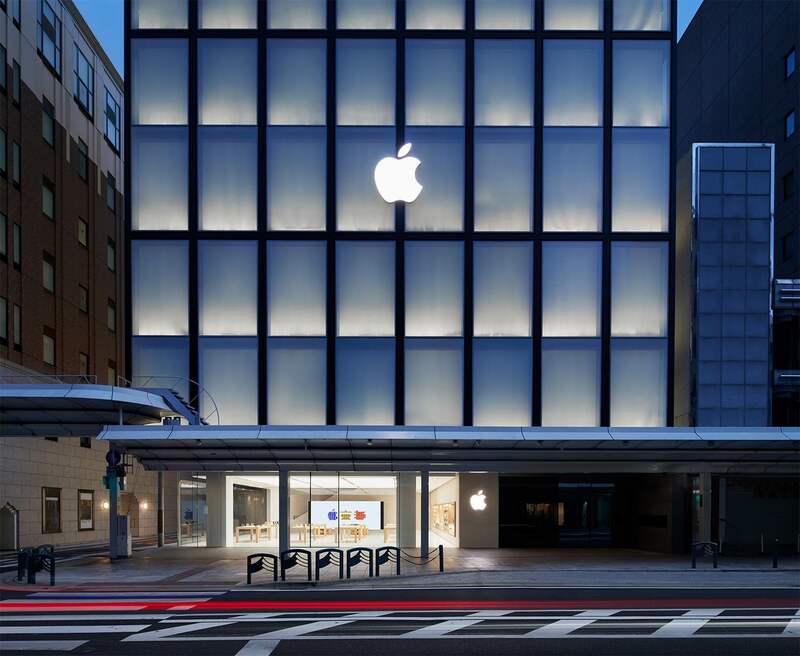 Despite the miss on revenue and lower-than-expected iPhone sales, Apple’s stock price is up 6% in after-hours trading. If you’d like to listen to a replay of the earnings call, you can find it here for a limited time.